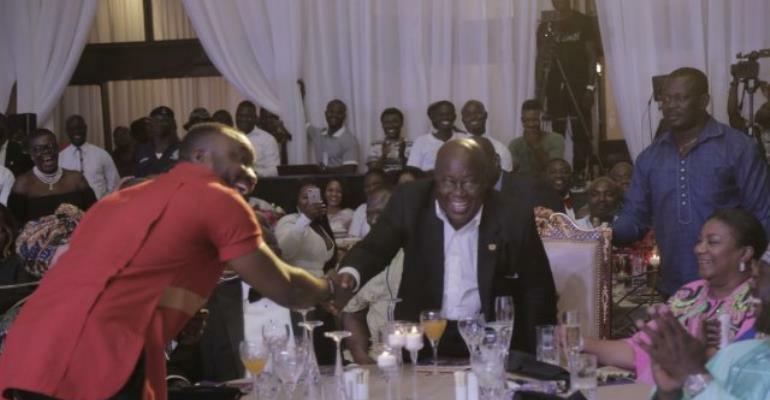 President Akufo-Addo has accepted request by comedian DKB to host him at the Jubilee House. He posted the news on his Instagram page. “Comedy has come a long way but we are struggling to stand on our feet now. We have over the years hosted sold-out shows and it is time to move to the next level,’’ DKB posted on his Instagram page.